The gourmet sandwich spreads featured in our Pantry should be staples in every kitchen cupboard and refrigerator. Our Pantry parades a wide assortment of sweet and savory sandwich and cracker spreads, and chocolate and caramel dipping sauces for you to choose from. Peanut butter is a healthy protein-packed food perfect for breakfast toast, luncheon sandwich, after-school or midnight snack. 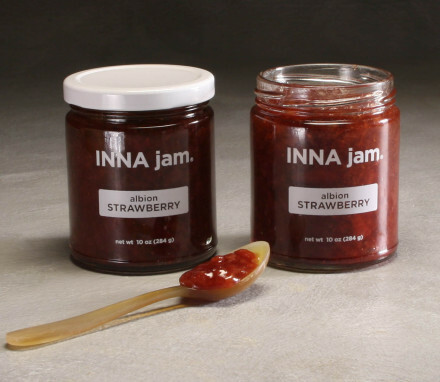 Luscious pear preserves or wildflower honey make for sweet gourmet sandwich and cracker spreads anytime of day or night. Dark rich chocolate and our light goat’s milk caramel produce the ultimate in dipping sauces for fruit or try dribbling over ice cream and sorbet for a most satisfying and decadent dessert. Sweet honey, preserves, or fig paste are perfectly coupled with savory foods ---- try spreading on cheese with crackers or in sandwiches. Some of our spreads and dips pair in such an exquisite, inexorable fusion that you may not be able to resist buying more than one. 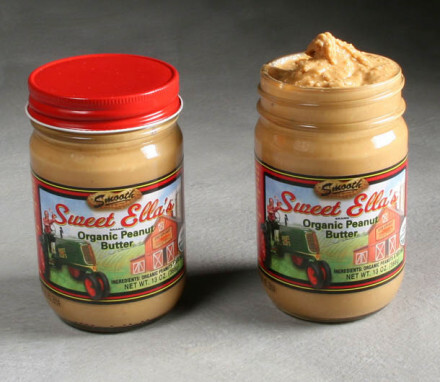 Imagine smooth peanut butter with rich and dark chocolate sauce or caramel sauce --- yummy! Or maybe you would prefer a combination of Bartlett pear preserves or Catskill’s wildflower honey with our all natural peanut butter. You won’t need help discovering all the ways to use our all natural ketchup. Sweetened with the same wildflower honey from the Catskill’s that we sell in our Pantry, our ketchup from Catskill Provisions contains no preservatives or artificial ingredients. Spread this ketchup and make anything it touches a gourmet treat!